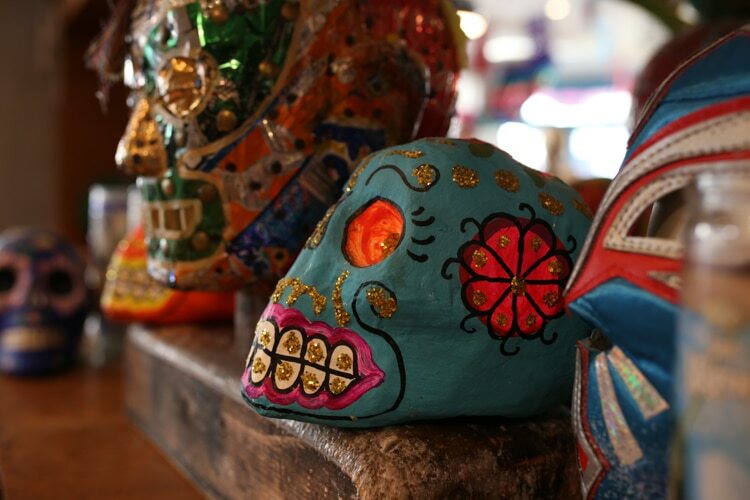 Mexican Restaurant Brighton – Uno, dos, tres.. tequila! 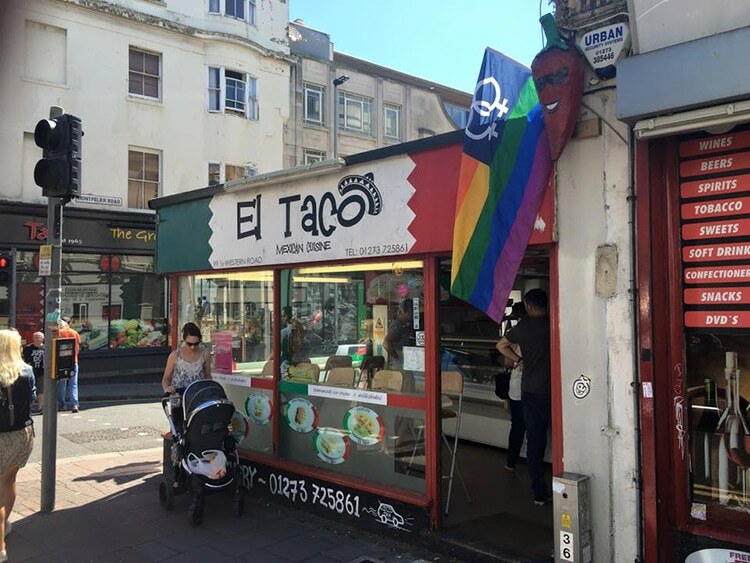 From street food and tequila to full on Mexican mains, here’s where to find the best Mexican food in Brighton and Hove. 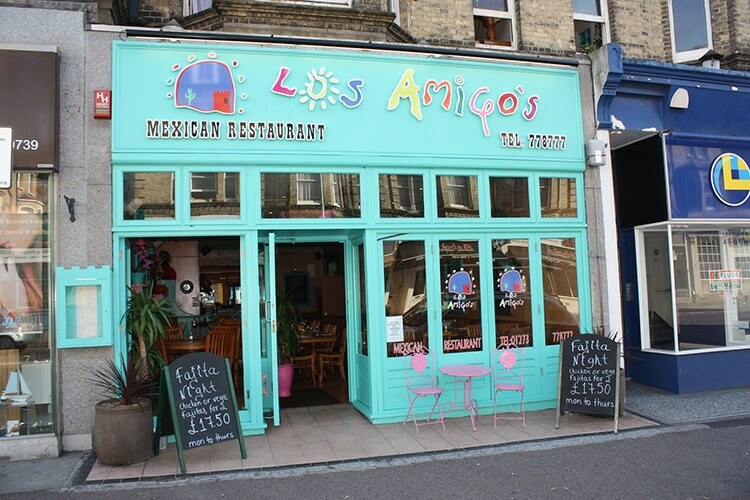 Our pick of the Mexican restaurants in Brighton. 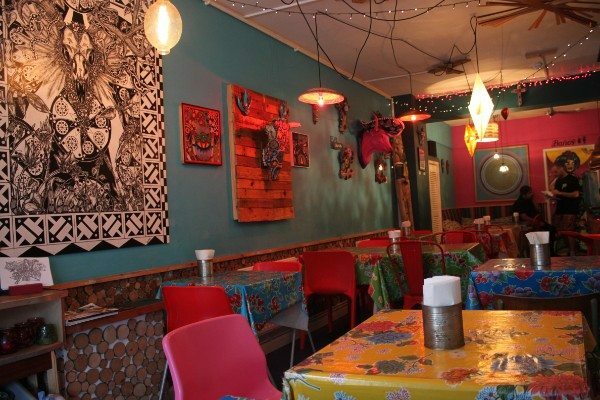 Located in the heart of Kemptown Village, the casual Mexican restaurant Zona Rosa is definitely one to visit. 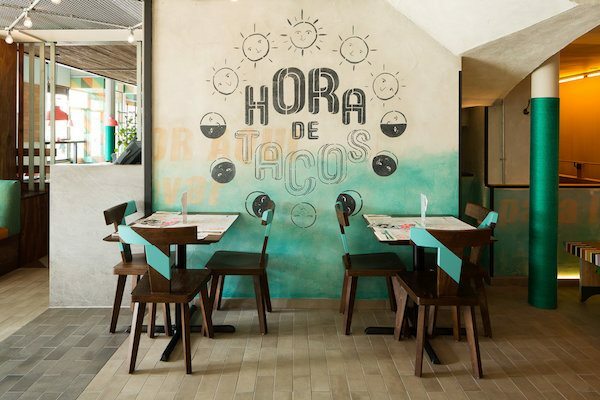 Serving traditional Mexican fare with a modern twist, the menu features international influences always using the freshest of ingredients. 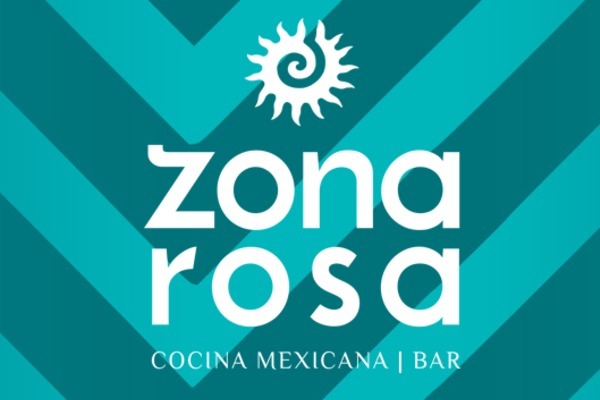 The menu at Zona Rosa really represents the green-thinking ethos of Brighton, serving plenty of vegetarian and gluten-free dishes everybody has a choice of what to eat. 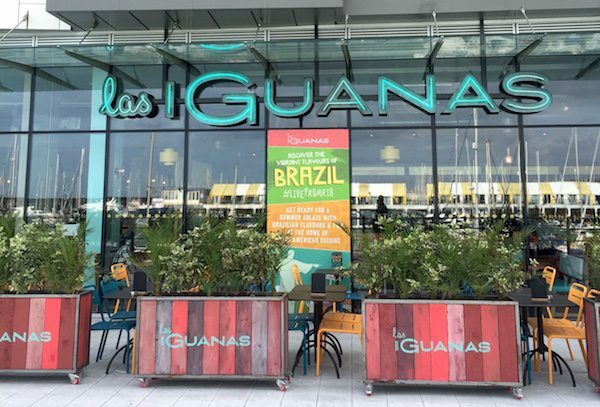 Las Iguanas is part of a chain of modern diner style restaurants which serve a range of Latin American dishes including flame grilled meats, the classic Mexican burritos, tacos and quesadillas and sharing platters. 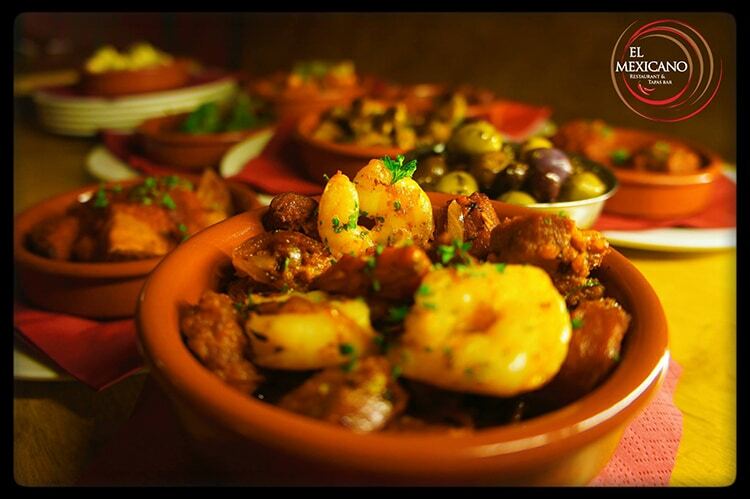 Great for a night out with friends to enjoy tasty food and cocktails. 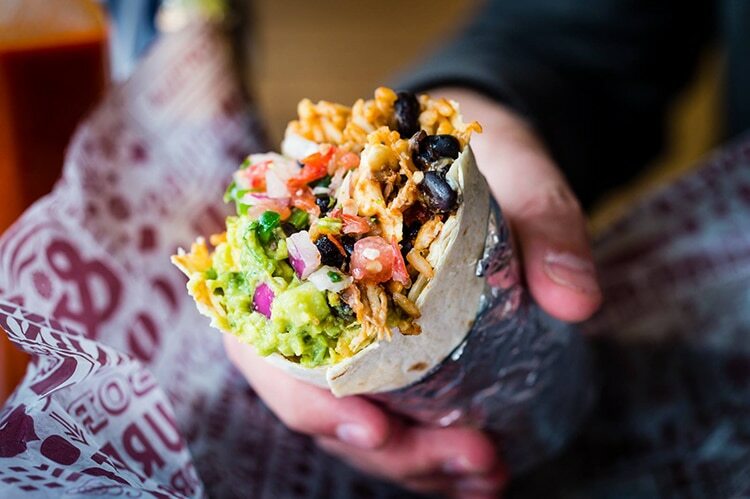 Can sit at the bar with just a drink and some nachos also. Fantastic selection of traditionally Mexican cocktails and signature drinks. Watch out for the new kids on the block! Halisco is the creation of friends Ismaeel & Alex. 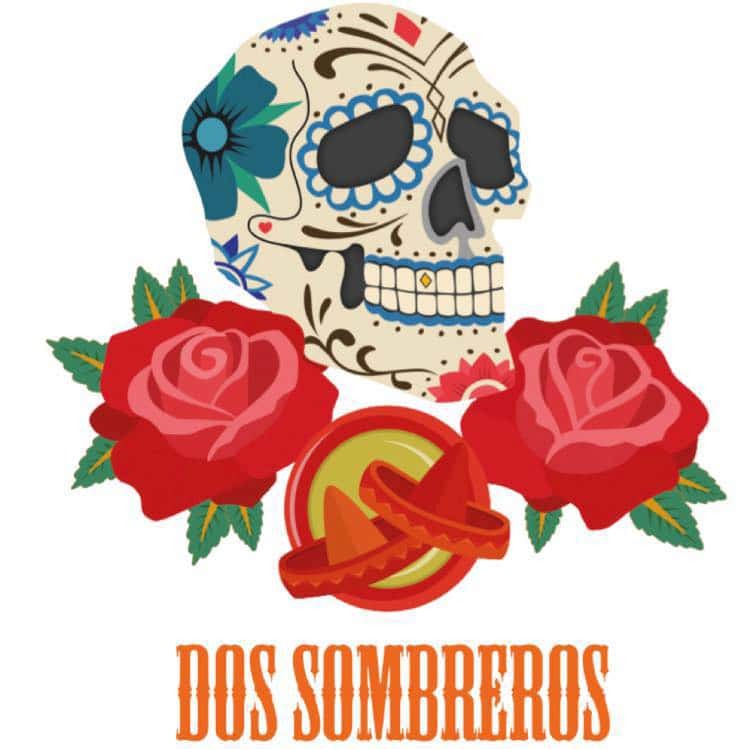 Having worked in the kitchen at The Grand Hotel and lived in Jaliso for 5 years, Ismaeel has now opened his own Mexican restaurant with his buddy. A dream come true for them!